Haleakala National Park is located on the eastern side of the island of Maui. 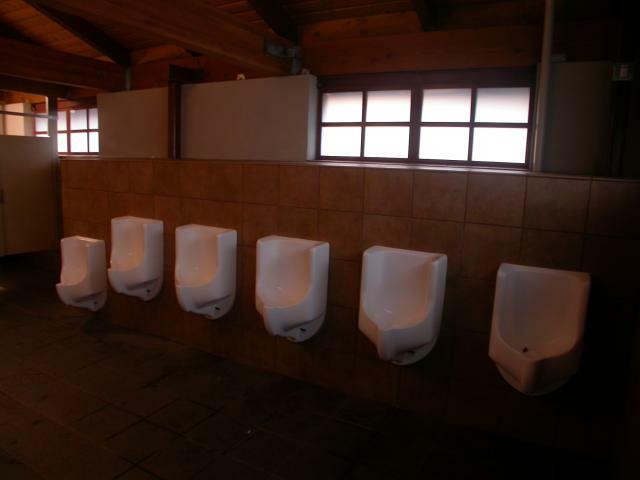 These fixtures are located at the Park Headquarters Visitor center near the town of Makawao, HI. Haleakala National Park boasts breathtaking scenery from atop a 10,000 foot tall crater of the dormant Haleakala Volcano. 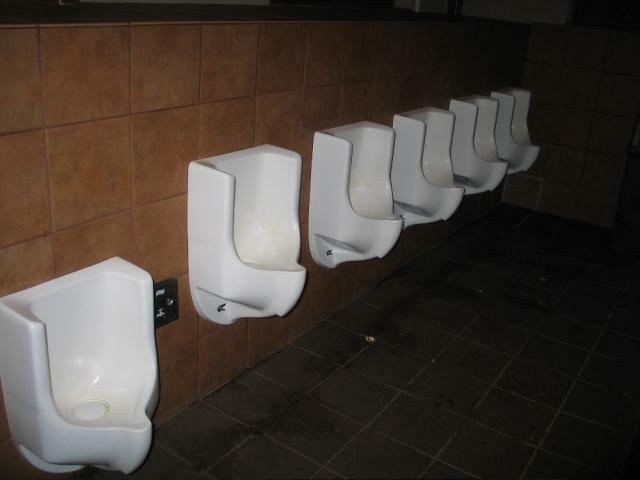 This array of waterless urinals was submitted by JA. 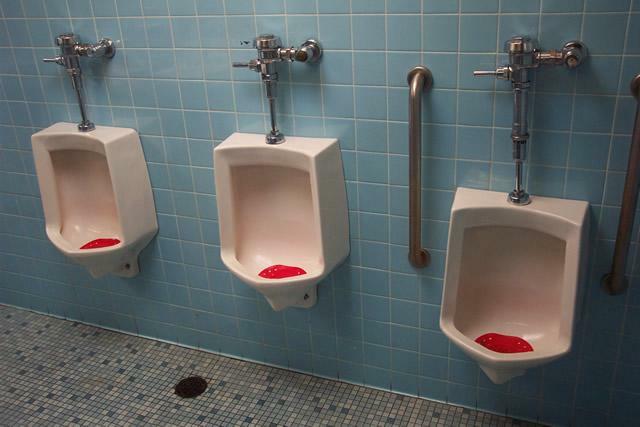 RR adds to the collection, with this image, from a different angle.